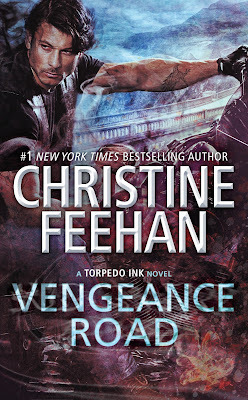 Vengeance Road is the first book I’m reading from Christine Feehan, and I’m happy to say that it was a success. Breezy and Steele were hot! From the very first time the two meet again, it’s chemistry so hot, it lights up. 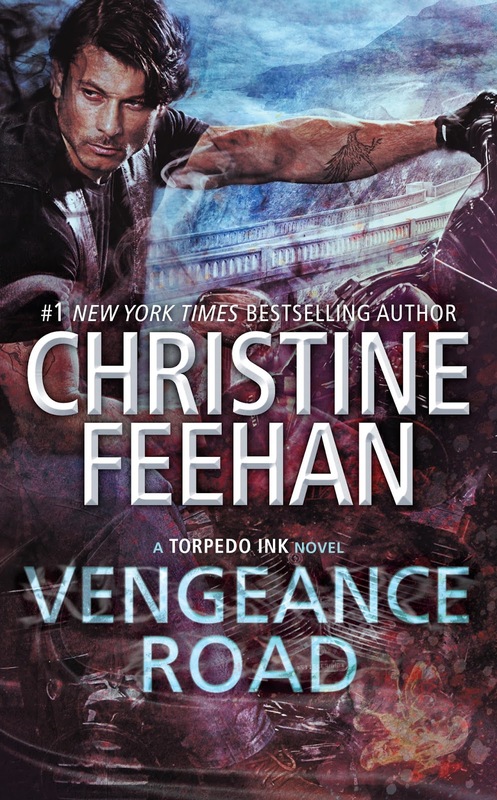 Breezy go the motorcycle club, Torpedo Ink, to give a message to her ex, and the man who destroyed her, Steele. Breezy has her plan set in place—get in and get out. But things don’t go according to plan and now Steele won’t let her get away again. They have to stick together to get something very important that was taken from them. I liked Breezy because even though Steele was her one true love, she made him fight for her. He screwed up three years before and basically told her to F off. No in so many words, but that’s basically what he he told her. Now, Steele has the fight of his life for the people he loves. I loved this. I don’t think I can stress that enough. The writing was superb, the plot was interesting, and the characters are what made it for me. I enjoyed this very much and I think other readers will as well. uncontrollably, and she quickly leaned down, putting her head between her legs, drawing in great gulps of air. She caught a glimpse of two men on the other side of the compound as her head went toward the asphalt, and she didn’t recognize either of them. That made her pounding heart sink. In the early morning hours, the club was just beginning to stir. Clearly, they’d partied hard over the weekend. In the enormous side yard, the one with the beautiful ocean view, she could see embers in fire pits glowing as the breeze stirred them up. A man with his back to her watered them down with a hose. He wore a tight tee and jeans, but no colors. Still, she knew this was the home of the club that called itself Torpedo Ink. She sent up a silent prayer that this was the one she’d been looking for.